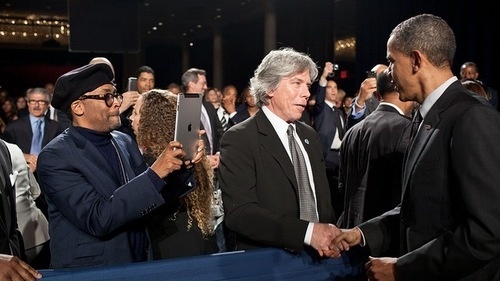 Tablet-News.net / Featured / Does Obama have the Camera Boost app on his iPad2? Does Obama have the Camera Boost app on his iPad2? 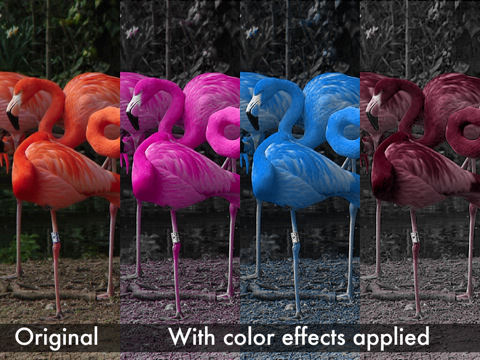 More than just an image effects app, Camera Boost offers up a life preview of multiple effects while you’re taking a photo so you can decide which one looks best on the fly. And it will also enhance photos taken with the iPad 2, which helps compensate for the deficient camera found in the iPad 2. The app costs 4 dollars which isn’t much at all.